Tone Salomonsen is releasing two new singels in 2018. Both songs will be released together with music videos made by Vinterfilm. This is a song written by Tone Salomonsen, produced together with Carlos Sanchez and recorded in studioslapback in Stavanger. Together they have been going for a more heavier feel to it, but also pursuing the newer electric sound. Released 30 may 2018 on all digital streaming sites. This is summer pop song. 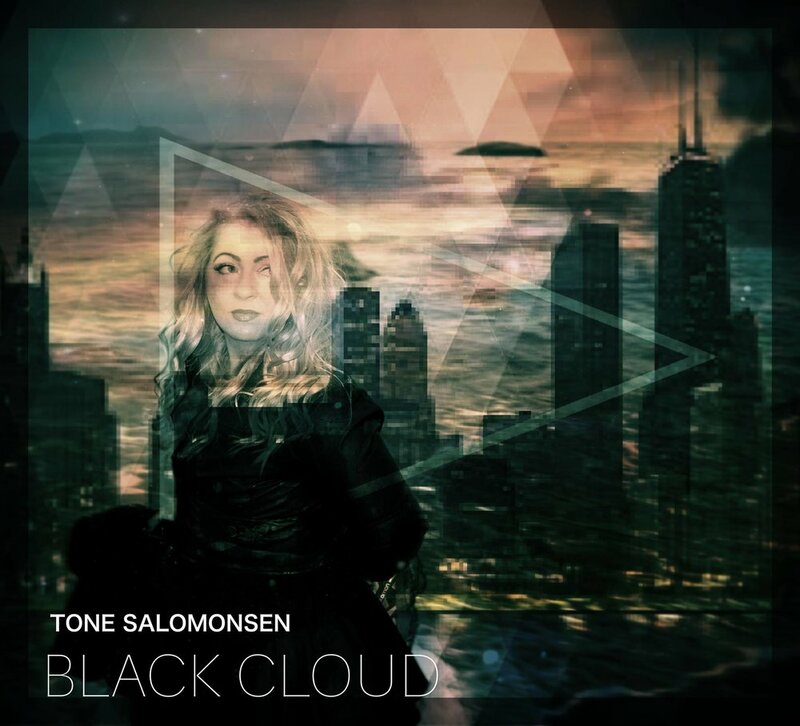 Written by singer Tone Salomonsen, produced and recorded in studioslapback in Stavanger. Released 20 July 2018 on all digital streaming sites. This song is leaning towards EDM but still has an acoustic feel to it, with lots of different and flirty pop sections. So put on your dance shoes and dance!